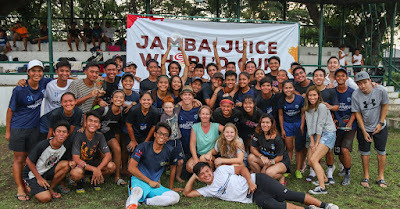 Over 500 people thirsting for new experience came together for a weekend of Ultimate frisbee at the first ever Jamba Juice Whirl’d Cup. 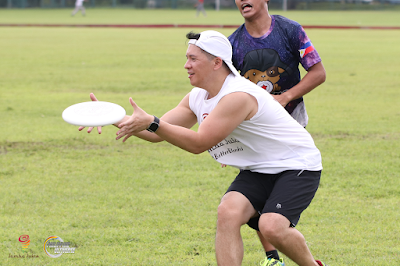 The maiden tournament at the Alabang Country Club showed how life can be Better Blended as Jamba Juice brought together different kinds of people in the spirit of Ultimate frisbee over smoothies. For Mark De Joya, Jamba Juice Brand Development Director, the Ultimate frisbee strongly resonates with the brand. Jamba Juice is focused on blending real whole fruits and veggies to create great tasting and refreshing beverages. Jamba Juice believes in mixing it up, having a positive energy, and creating rich human experiences. Jamba Juice usually take unusual combinations to create unique experiences for its customers. And that’s what the Whirl’d Cup is about – blending all these components to create a fun, open, inclusive event where people can take part in the growing Ultimate community. 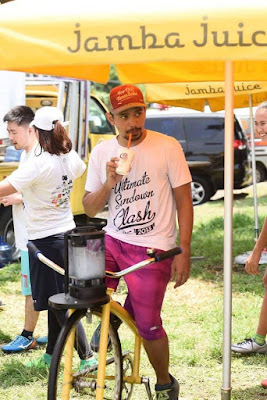 Jamba Juice Whirl’d Cup was not about winning the competition and coveting the prizes. It was about joining in the spirit of the game. Jamba Juice made sure players and fans alike were hydrated and energized throughout the two-day tournament.